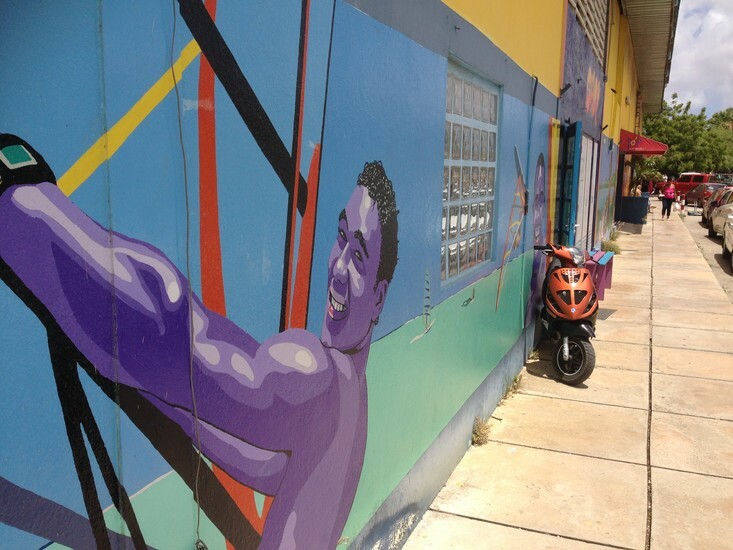 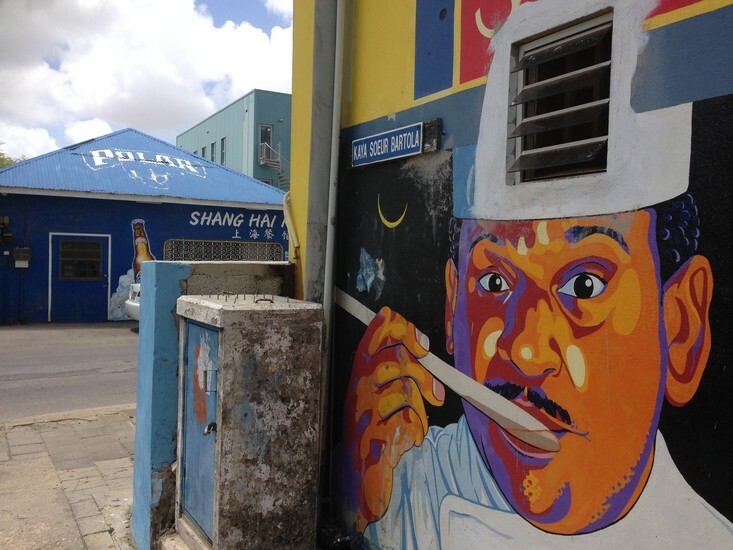 Sooner or later visitors to Bonaire will spot the unique, eye-catching murals by Dutch painter Henk Roozendaal. His huge, realistic works of art are probably most noticeable at Top Supermarket, the Tax Office and the Tourism Office – all in the centre of Kralendijk. 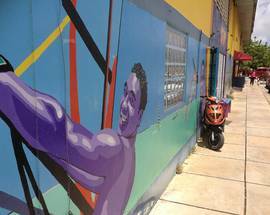 This cool outdoor art is hard to miss as Henk uses vibrant colours in amazing ways that truly make his work come to life. 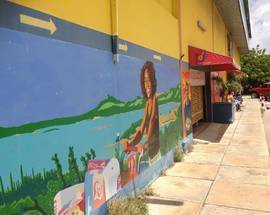 Although inspired by the works of Vincent van Gogh, you’ll definitely notice some pop art influences, especially works by Andy Warhol. 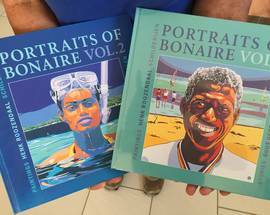 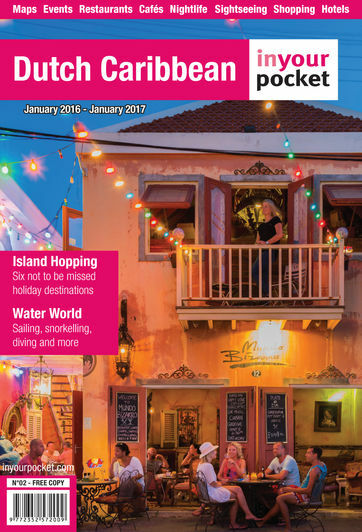 If you’d like to know more about the artist and his works on the island you can pick up his set of coffee table books entitled Portraits of Bonaire, which feature informative background articles about the people he painted.